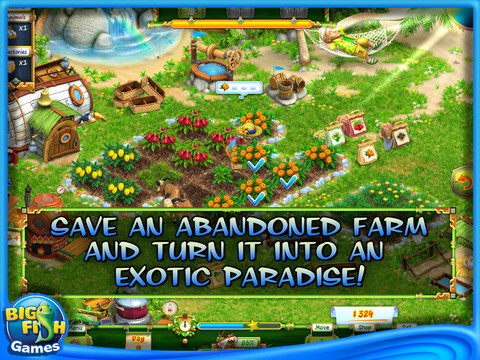 Join the charming old lady named Jill to help her realize the dream of a lifetime in Hobby Farm! While resting with her husband on a tropical island, the main heroine stumbles upon an old neglected ranch and takes the firm decision to turn this picturesque place into a flourishing farm! Are you ready to take the challenge? 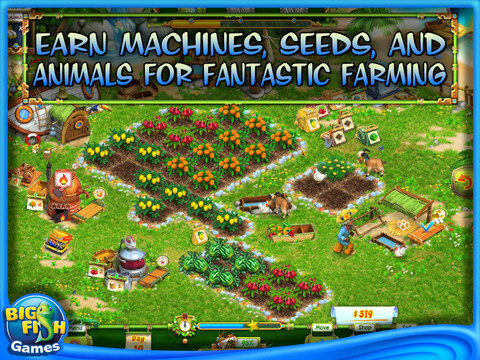 If yes, download Hobby Farm for free and do your best to help Jill succeed in all her endeavors! 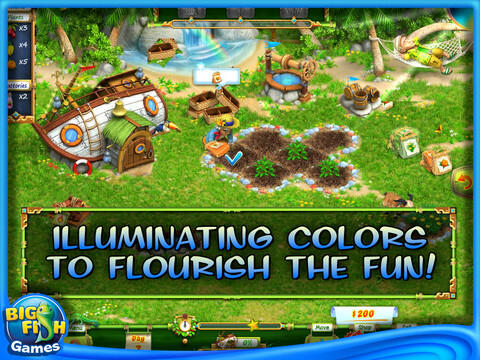 50 levels of straightforward time management fun with dozens of animals and variety of plants to grow are waiting for you! The best of luck!